Do you use your imagination much? If you’re like most adults, you probably leave that to the kids, right? 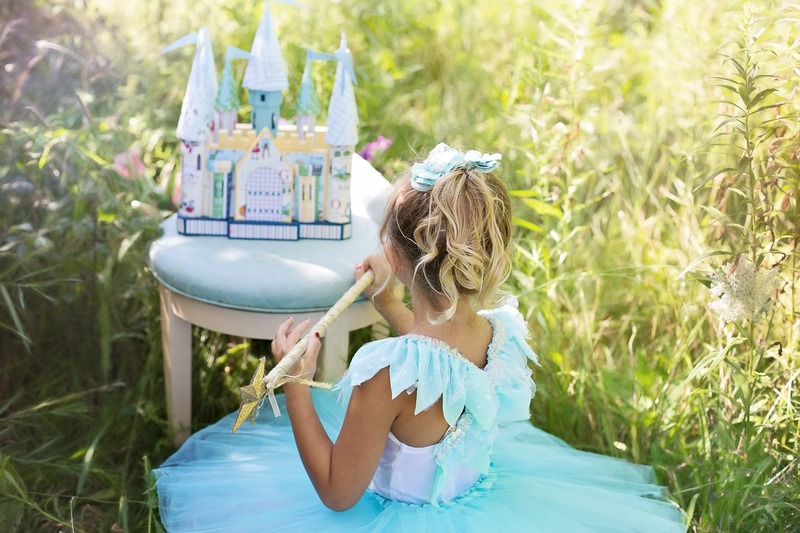 With all the responsibilities, deadlines, and commitments that come with adulthood, gone are those wistful days of imagining yourself as a princess in a fairy tale, waiting for your prince charming to whisk you away to a life where you both lived happily ever after. Or, perhaps your imagination had you being the first female President of your country, or, the first female astronaut in space? In whatever way, and whether or not you used your imagination as a child, I’d encourage you to re-evaluate your relationship with this very important gift. And yet, that’s exactly what I’m asking you to do. Put aside your other responsibilities and obligations and make time to use your imagination, even if it’s only for a few minutes a day. The Oxford English dictionary defines imagination as the ability of the mind to be creative or resourceful. It’s like having a pot of gold, only in your brain. The ability of your mind to be creative and/or resourceful is your key to unlocking a door that could lead to a whole other life; and the version of you, you’ve been dreaming of. So, how do you start using your imagination? Okay, fine. You understand how to awaken your imagination. But, why again is it that you should be using your imagination more? We are spiritual beings having a human experience. Our bodies are like containers for our souls to occupy while we’re here on earth. Often, our mind tries [and succeeds] to over-ride our soul’s true desires, by logically concluding that something is too hard, unrealistic, and/or otherwise impossible. However, when you sidestep your mind and let your imagination loose, you are really allowing the essence of your being to flourish – the very soul that brought you here to earth in the first place. Honor your soul by quieting your mind and allowing your imagination full reign, even if it’s only for a few minutes. Then, be open to what inspiration may come and go with it. Whether you believe it or not, every single person on this planet is creative in some way. Of course, I don’t mean that we’re all artists, musicians, dancers, or, whatever narrow definition you might have for creativity. 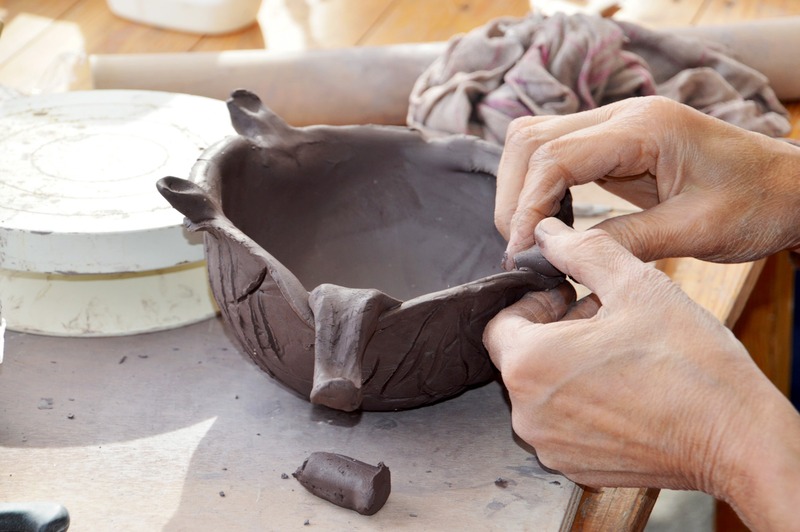 Instead, we each have our own special way that creativity shows up in our lives. Perhaps you are an artist, a dancer, a stage performer, or a chef. Or, perhaps you’re a creative problem-solver, or, a storyteller, or, you have a knack for organizing or arranging furniture. Or, perhaps you’re a speaker or, you know how to make other people feel good about themselves. 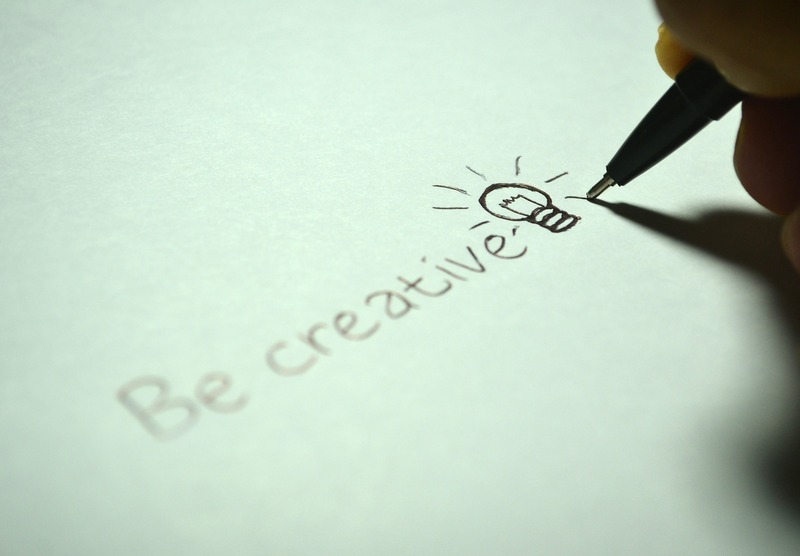 Once you start allowing your imagination to run wild, your creativity can’t help but emerge. They work together in tandem, to allow the greatest expression of yourself to appear. Does all of this sound like hogwash to you? If it does, that’s okay. However, I’d challenge you to really think about what part of you is resisting the possibility. Are you using your mind or your imagination when contemplating all of this? Henry Ford has been quoted as saying, “Whether you think you can, or you think you can’t–you’re right.” That’s why limiting beliefs are so dangerous. If you can’t imagine yourself running a marathon, you’ll never do it. However, if you can imagine it…visualize it…see yourself crossing the finish line in your mind’s eye…that’s where it all begins. By seeing yourself doing things you thought you couldn’t do, you open yourself to a whole new world of possibility. And, it all starts with your imagination. When you can see yourself doing something in your mind’s eye, that you thought you couldn’t do, you may start to feel inspired to do it. At the very least, to take a small step forward, even if it’s only the equivalent of crawling. That’s your imagination inspiring you to act. If you can see yourself running a marathon in your head, even if you’ve never run before, and you feel inspired to buy a pair of running shoes, it’s a start. And over time, the inspired actions that you take will eventually lead you to achieve whatever goal you may have for yourself. Before you know it, by changing your beliefs and taking inspired action, you’ll be on your way to creating the life you’ve always wanted to live. And it all starts with your imagination. Now, you might be thinking, ‘what if my imagination has me marrying a Martian and living on Pluto? I mean, Pluto’s not even a planet anymore? !’ Once you start using your imagination, you’ll get better at interpreting what comes to you. Perhaps that marriage to a Martian, and living on Pluto is a flash of inspiration for a book or a movie you were always meant to write? Or, maybe it will lead you to something else. Give yourself time and you’ll start to work together with your imagination to more consciously design your life. Self – do you weigh more or less? Do you work out regularly, or, not at all? What do your skin, hair, and nails look like? And, what about your posture? Job – are you working with the same company/organization/school, or, are you working for yourself now? Vacation – where are you? What are you wearing? Who are you with? What are you eating/seeing/smelling/feeling? State of being – how do you want to feel each and every moment of each and every day? Inspired? Excited? Decide how you want to feel and then imagine yourself feeling that way. These are just a few examples to get you started. The most important thing is to let your imagination run wild. Remember not to focus on what is realistic or financially feasible at this time. 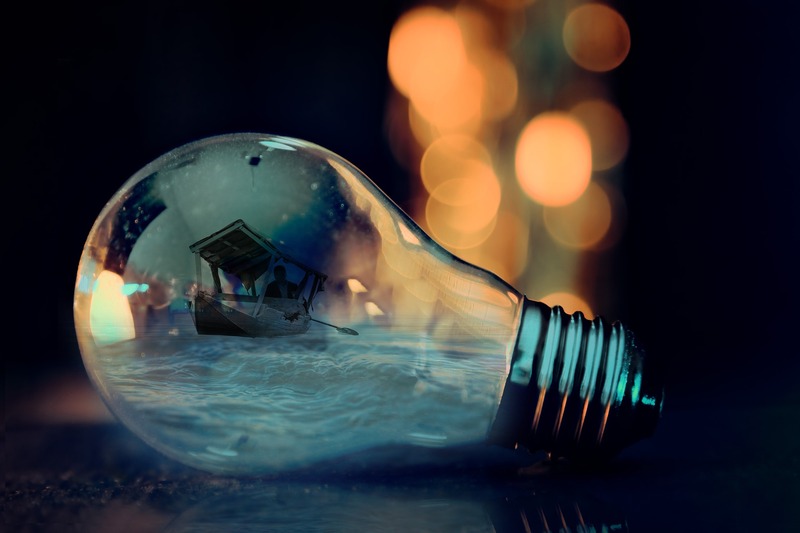 The idea is to let your connection to your soul inspire your imagination. And, then – to actively create your life based on your dreams. It is possible if you believe.